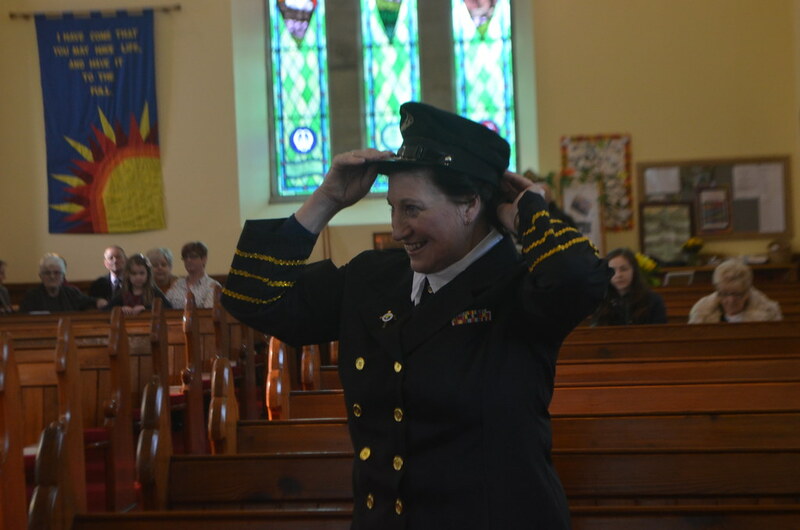 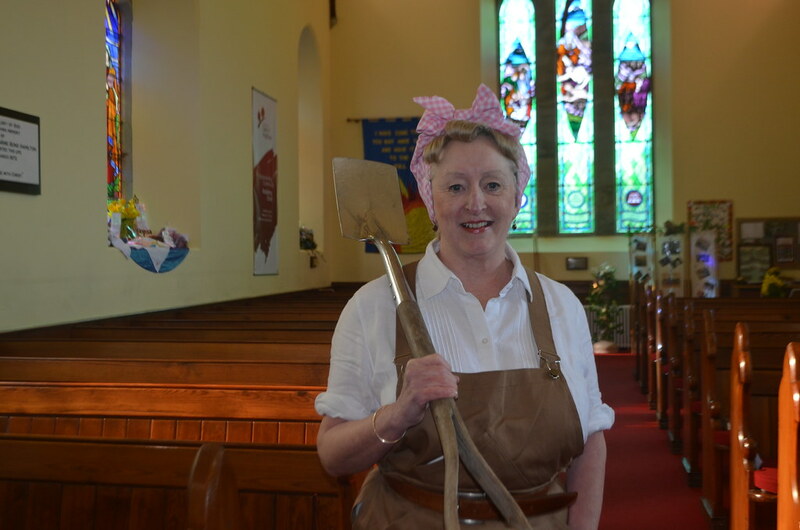 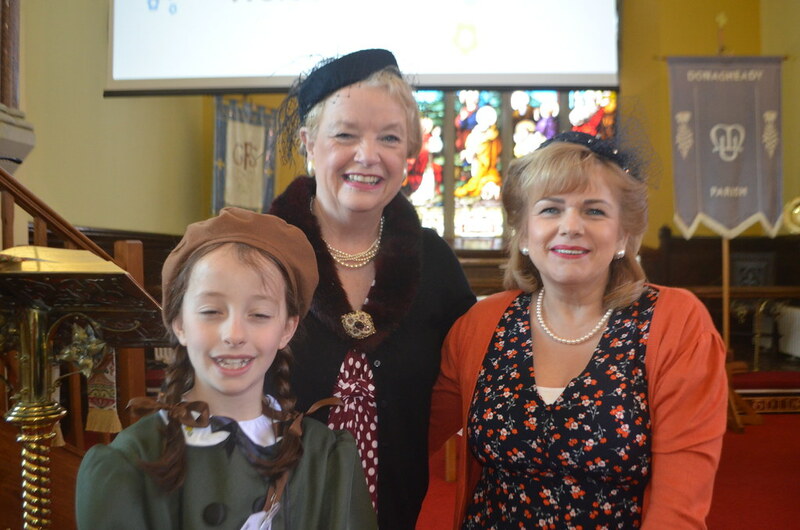 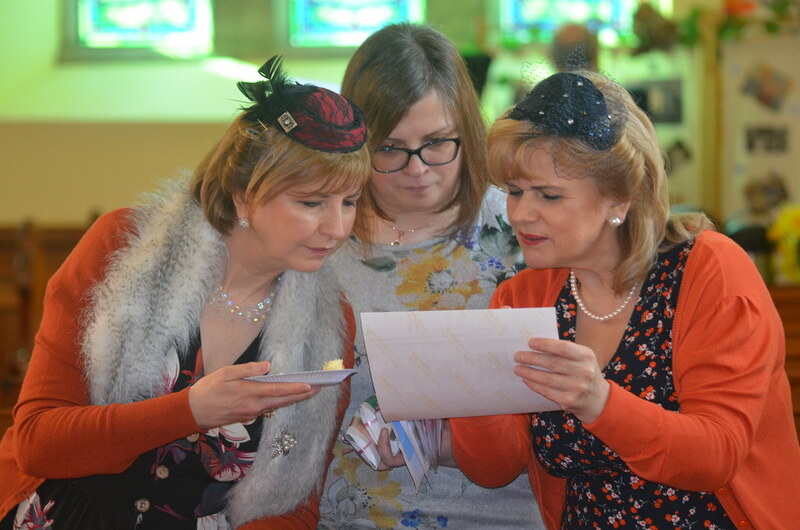 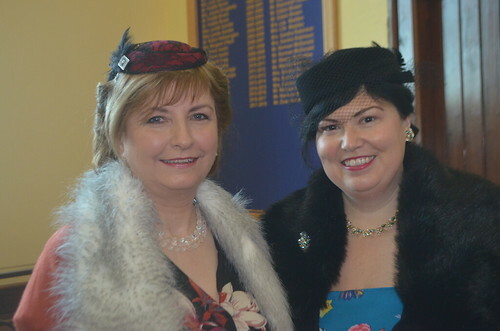 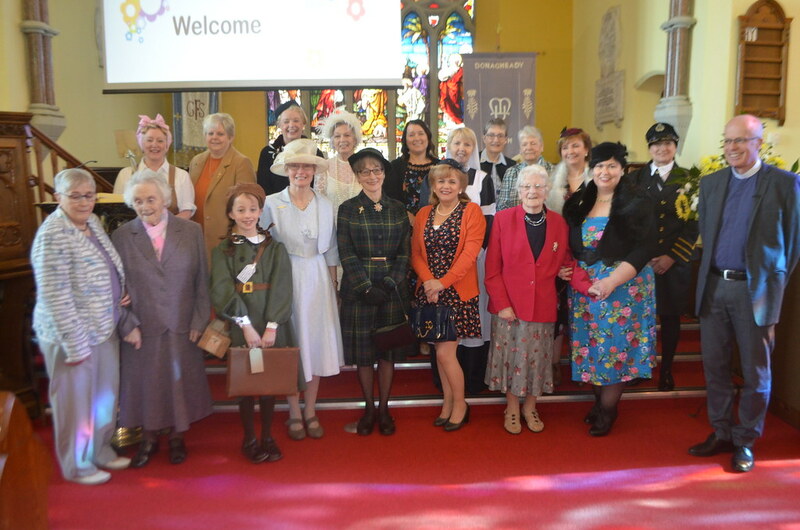 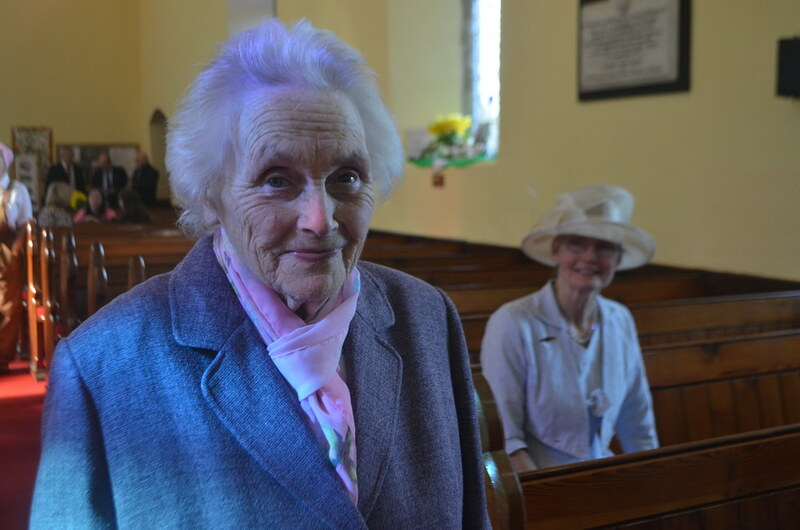 Members of Donagheady Mothers’ Union, in County Tyrone, donned their best 1930s style for a special Mothering Sunday Family Service in St James’ Parish Church in Donemana on Sunday morning. 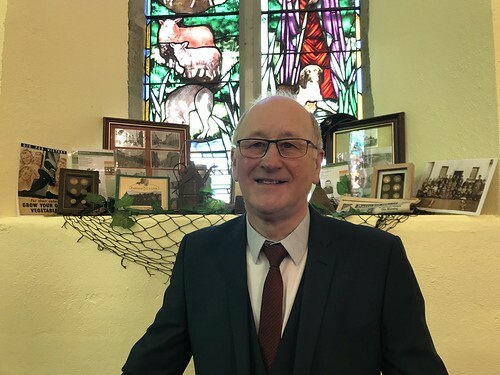 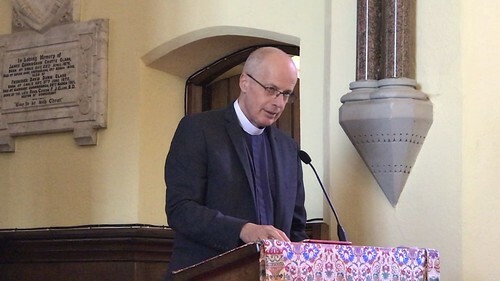 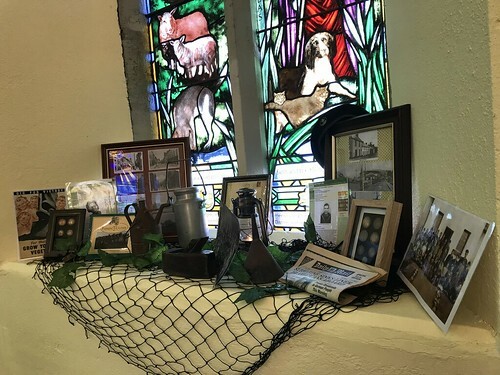 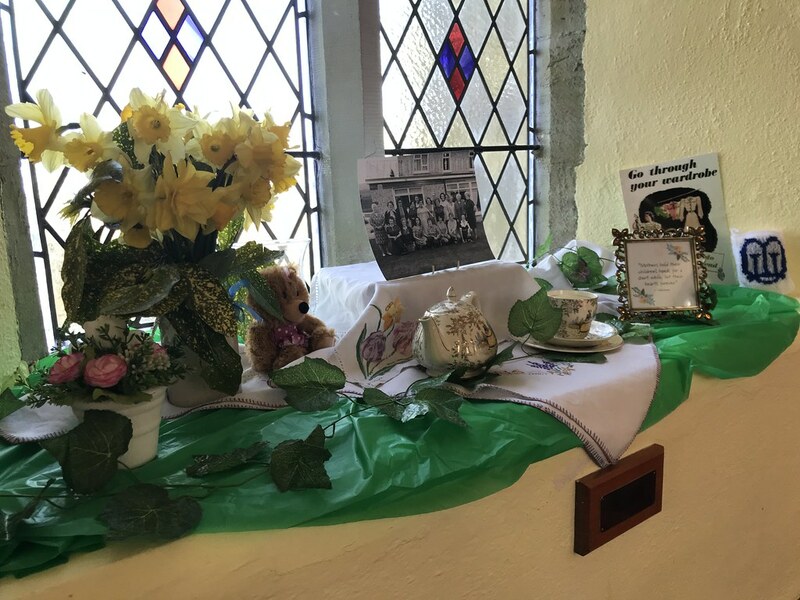 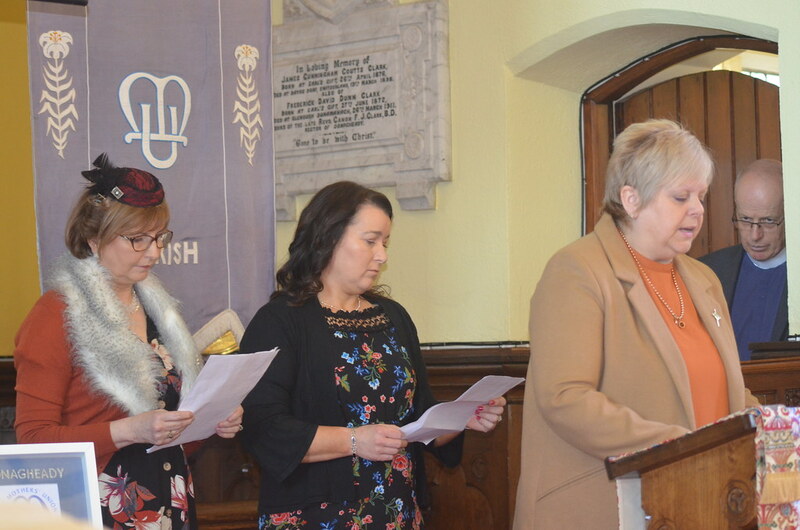 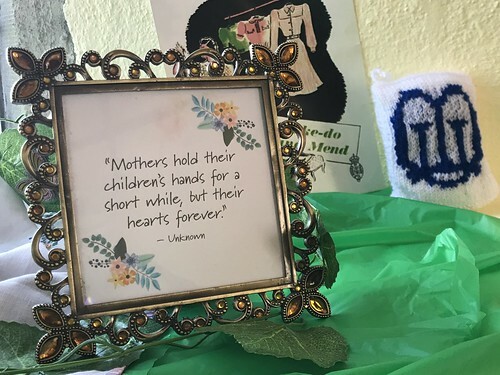 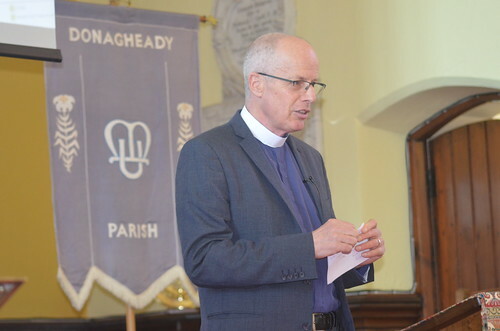 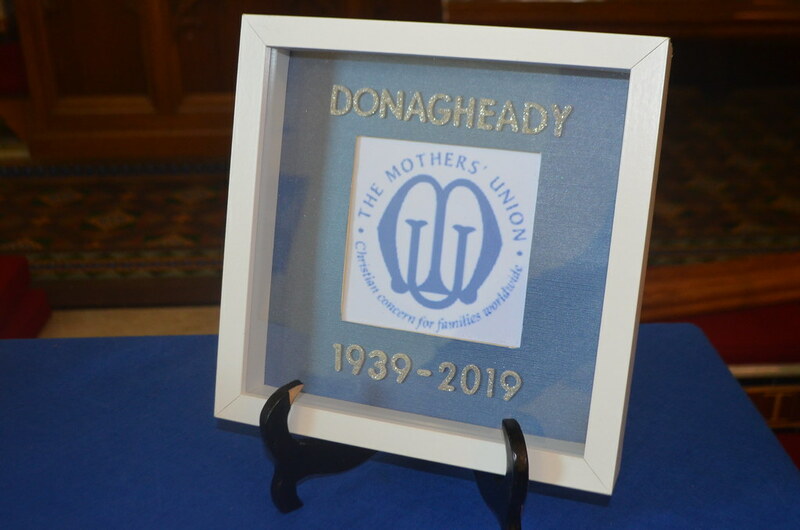 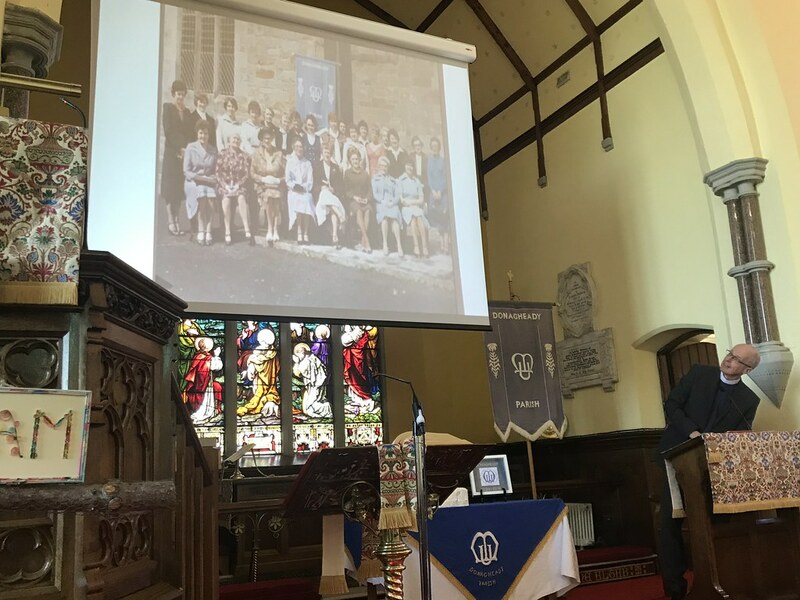 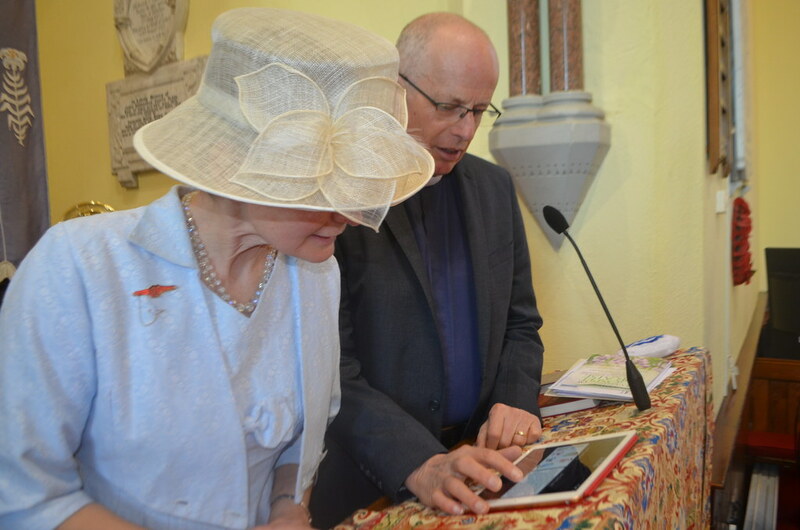 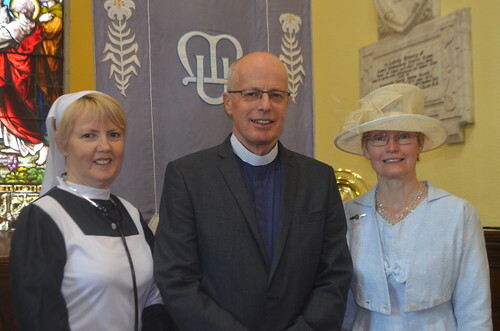 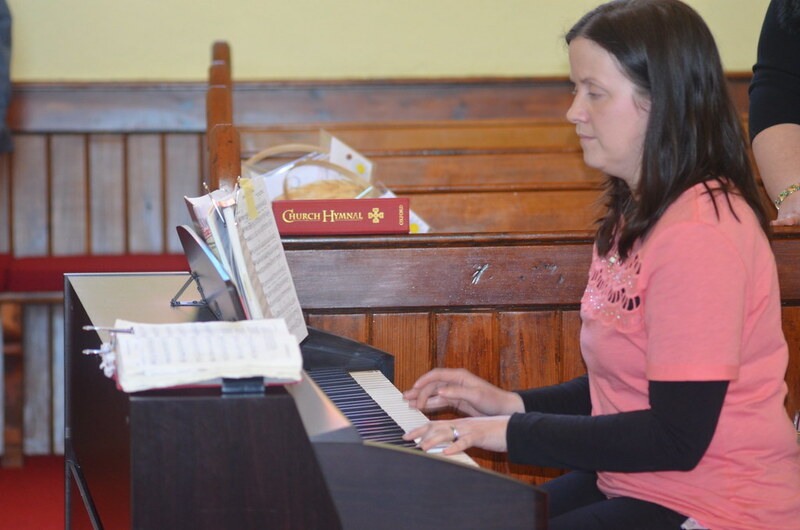 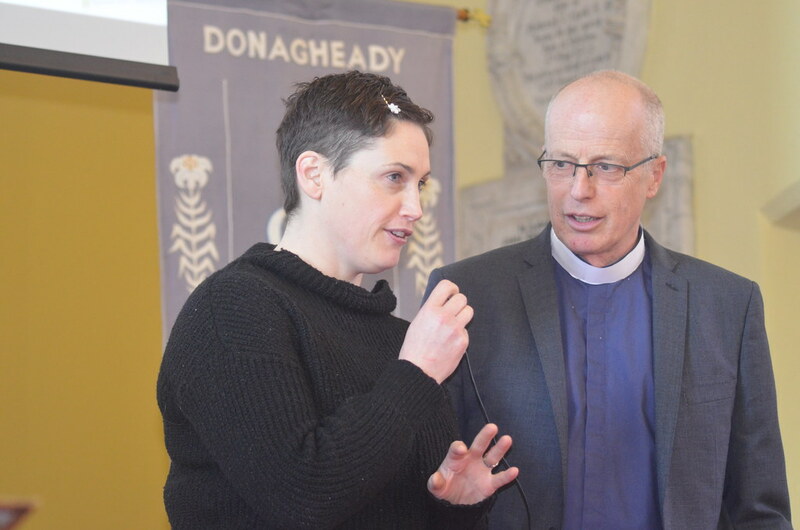 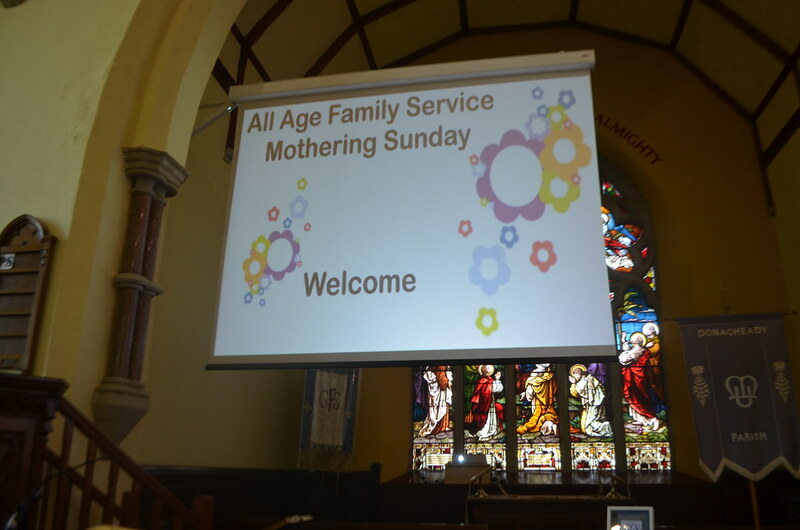 The Service, which was led by the Rector of Donagheady, Rev Dr Robin Stokitt, marked the 80th anniversary of the founding of Mothers’ Union in the parish, and celebrated the role of mothers – past and present – in families and worship in Donemana. The Family Service was the brainchild of the local MU, many of whom donned pre-war costumes for the event. 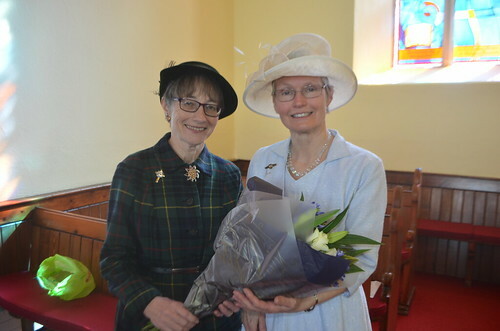 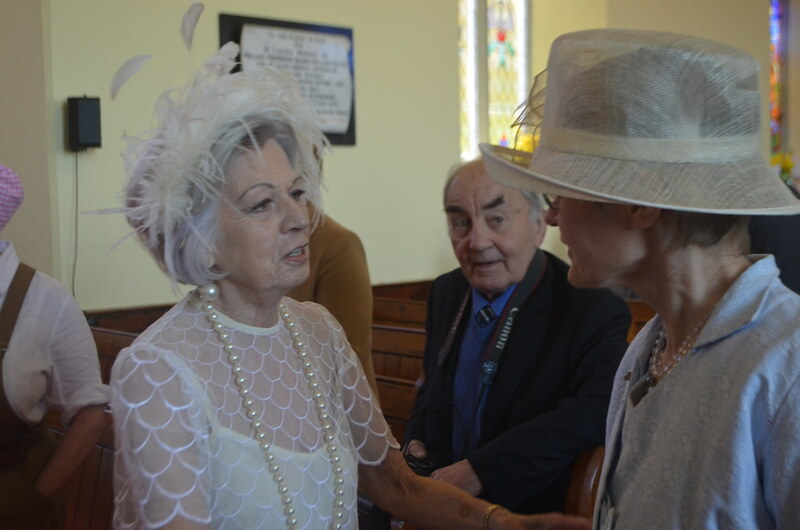 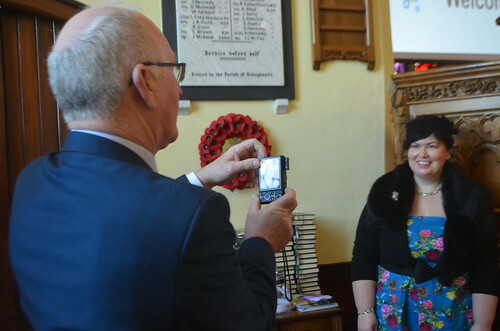 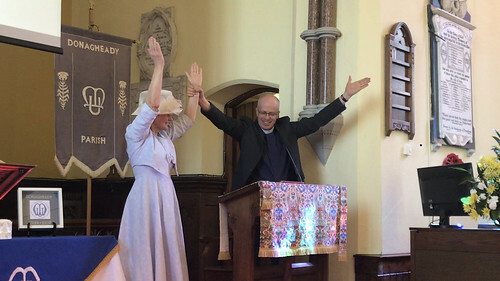 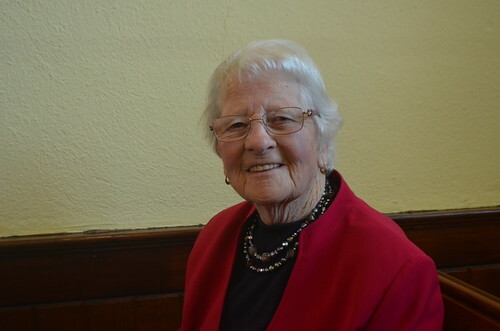 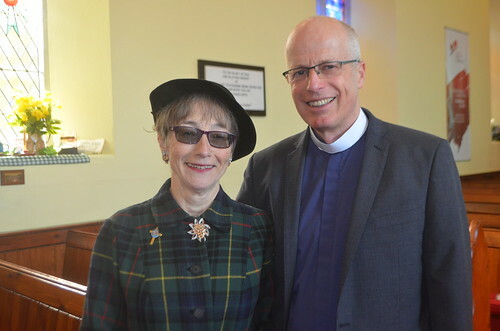 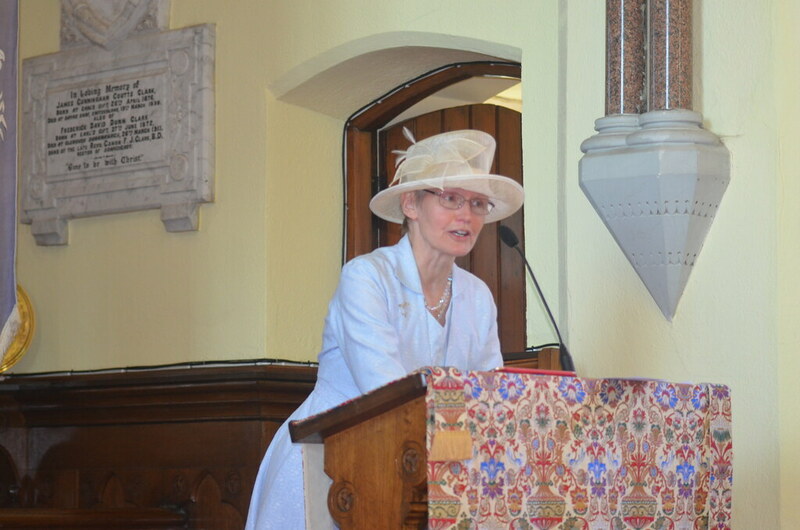 The Diocesan President of Mothers’ Union, Jackie Armstrong, who was the guest speaker for the Service, donned her late mother’s wedding dress for the occasion. 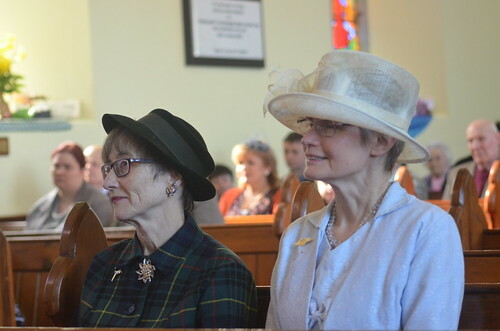 After worship, the congregation remained in church for refreshments. 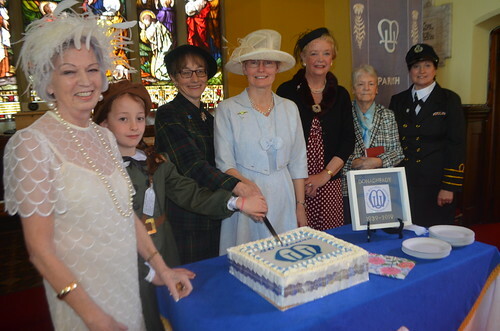 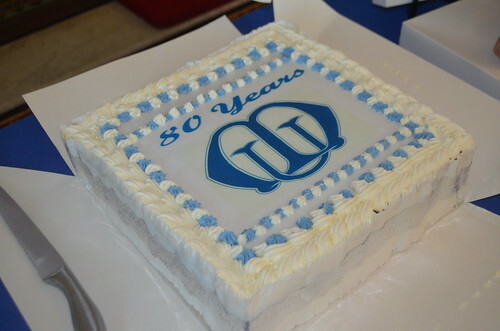 A magnificent cake – bearing Mothers’ Union’s distinctive emblem and the inscription ’80 Years’ - was baked specially for the Service and was cut by Ms Armstrong.